Our next-door neighbors, Steve and Dawn Carlin, have two beautiful little girls. Eva is the older sister, a lively gymnastics champ whom we expect to see in the Olympics a few years from now. Zora is the younger daughter, a sweet and loving child whose biggest triumph is getting through each of the twenty or thirty seizures that she has each day. During more than one night when Zora was just a baby, we saw red, flashing lights and rushed to our windows, then prayed when we saw the ambulance workers taking the tiny child to the hospital. Since her mom is a nurse, we knew that something had happened that was even beyond her skill, at least at home. We found after a time that Zora had epilepsy and that Steve and Dawn were working tirelessly to find doctors who could help her. They tried many, many serious medications and treatments, including the ketogenic diet. Imagine if your four-year-old could only eat fat: pure butter, mayonnaise, and so on. Imagine trying that for a month and it doesn’t even work. It turns out that Zora does not just have epilepsy. 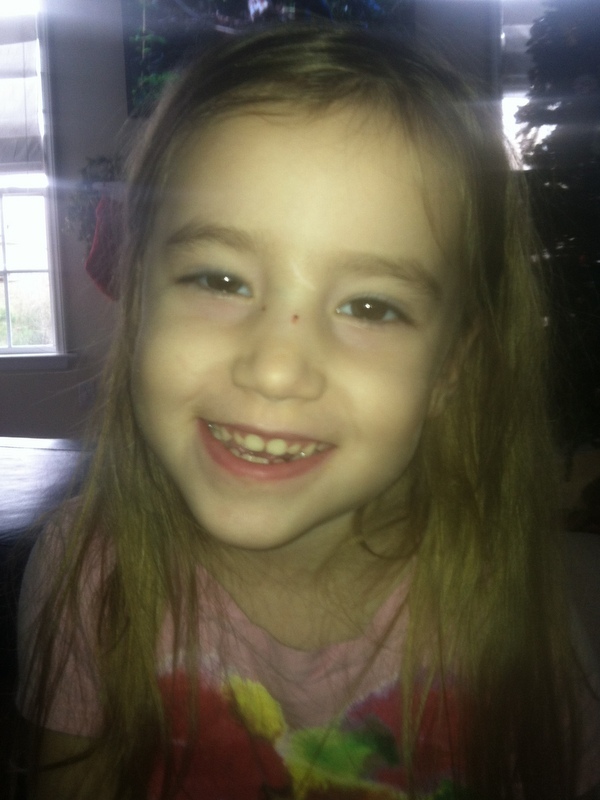 This year, the Carlins found out that she has Dravet Syndrome, a mutation of the SCN1A gene. It is not hereditary; it causes developmental delays; it can be fatal; and at this time, it is not curable. Also known as Severe Myoclonic Epilepsy of Infancy (SMEI), this disorder came into the limelight on CNN last year with the story of a little girl named Charlotte, who had up to 200 seizures daily. Like the Carlins, Charlotte’s parents had tried everything and researched tirelessly. They heard that a certain form of medical marijuana was showing promise, and they were able to obtain a small amount for a great deal of money. Charlotte’s seizures stopped immediately. You can read the CNN story here. The type of medical marijuana that Zora needs is more accurately described as cannabis oil, now popularly known as Charlotte’s Web, after the child described above. It is only 1% THC, so there are no narcotic effects. Steve tells me that it was discovered while people were trying to make a stronger form of marijuana and failed miserably, so it is also known as Hippies’ Heartbreak. Rather, this strain of marijuana is high in cannabidiol, or CBD, which has no intoxicating effects at all. Unfortunately, Charlotte’s Web and all kinds of medical marijuana are illegal in most states, including North Carolina. Steve and Dawn have joined support groups and written to our legislative leaders numerous times with no result. The politicians read up to the part about marijuana and they can’t see anything else. There has been another famous case of Dravet in North Carolina recently, and the family ended up having to establish residency in Colorado. Now the family lives apart, since the father needs to stay in North Carolina for his job, and the mother and child live in Colorado so that the child can receive treatment. This is ridiculous! As far back in history as we have written records, we know that plants have been used as medicine. White willow bark was used by the Native Americans for pain relief, and now the chemists render it as aspirin. Of course, you can still find the willow bark in health food stores. Many people take Echinacea to build the immune system, and the pretty foxglove flowers that we had in our yard in Georgia are the source of digitalis, a heart medication. 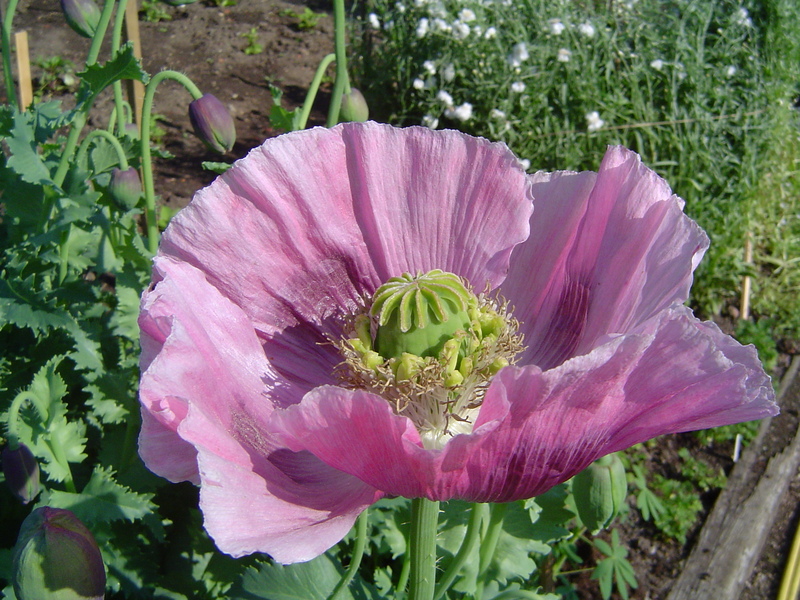 Even closer to medical marijuana, we have used medicine from the opium poppy for centuries. When my mother was in the hospital in horrific pain last summer, she was given Dilaudid for relief. Laudanum in Victorian times, opium in the middle east, cocaine to Sherlock Holmes, and morphine to many patients today— they are all derived from the opium poppy. Dilaudid’s street name is Hospital Heroine. Did she get addicted? Yes, but she got over it and is now happily living alone at age 86. She would not have survived without this drug. What if the government denied it to her because some people use cocaine recreationally? Why should that even have any bearing on the question at all? Zora’s parents know that there is a drug that can help their daughter to find relief from her constant seizures and the cognitive damage that they cause, but the government will not allow them to purchase it. We can all help by informing our legislators—and anyone else who will listen—about Dravet Syndrome and the success of cannabidiol in its treatment. Many children die of Dravet, so time is of the essence. If you would like to know more, you can go to the websites www.dravet.org, a family resource and support group site, or www.dravetfoundation.org, a nonprofit group dedicated to research. 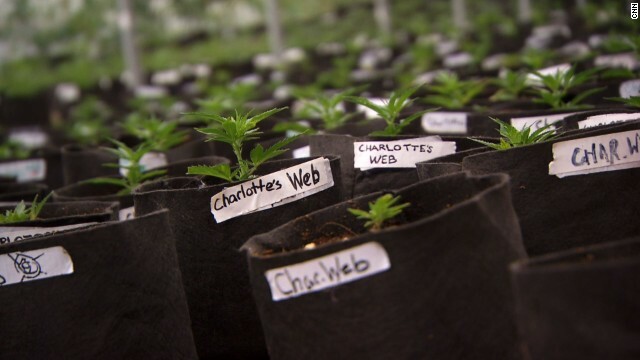 You can also Google “Charlotte’s Web,” and after the book and movie hits, you will see many news articles about Charlotte’s family and the progress being made in other states with the legalization of this drug. Wherever you live, there are children with Dravet who need your help. Cannabidiol is not a cure, it’s just a treatment, so if you are so moved, you may wish to donate to the foundation to further their research for a more permanent solution. The Carlins and Zora’s story will be on NBC17 (WNCN) in February. Please remember Zora in your prayers, and when you hear conversations in the future concerning the legalization of medical marijuana, please try to inject some sanity into this often hysterical discussion. It’s not about abusers getting high; it’s about kids who can learn to talk and read and have friends for the first time in their lives. Wonderful article Cheryl, I had no idea about this issue in NC. I hope the NBC17 report in February will help Zora and her family. This one is a no-brainer Cheryl. The war on cannabis was a political power play to begin with, and I’m glad to see Colorado take its risky step forward. I wonder which states will “fall” last? I will pray for Zora, and write my Senator and Representatives. Beautifully written Mrs. Teal. And I totally agree with you. What a tragedy that we have to fight this fight for the proper treatment for our young ones. Thank you for sharing. My heart hurts for this young girl and her family. I can’t imagine the pain and frustration. This is ridiculous! Thanks for sharing this, Cheryl. Zora and her parents will be in my prayers. And, I will become an advocate for legalizing medicinal marijuana. I’m glad this is going to be on the news so more people will become aware of this situation, and situations like it.